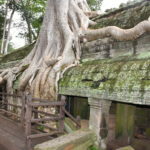 Whilst endeavouring to learn more about the intricacies at Angkor, the first name that came up was of Kanchi near Chennai, India. 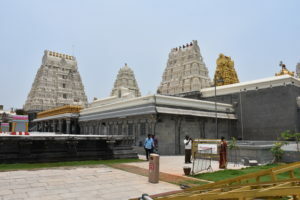 Kanchi is one of the eight most sacred places of pilgrimage for Indians whilst Rame shwaram is one of the four Dhams (sacred most destinations) which a person in mandated to visit at least once in his/her lifetime. 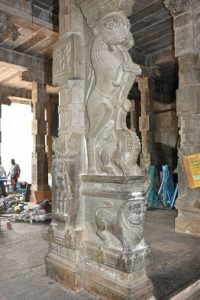 Kanchi has 14 Temples of which the Ekambareshwar, dedicated to Lord Shiva, Amman Temple to Goddess Parvati and one dedicated to Lord Vishnu are well over 1000 years old and exquisite sculpting reminds straight of Angkor. 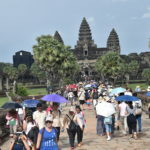 For me, however, these places and as I read more & more, the other holy places such as Mahabalipuram, Chidambaram, Madurai, Thiruvananthapuram, Kumbakonam and Thanjavur too have come to fore that have very famous temples of the types at Angkor. My Quest is simple besides paying a pilgrimage to each of these holy places, I must have to learn regards the art of creating temples, their history, who made them and all such related questions. 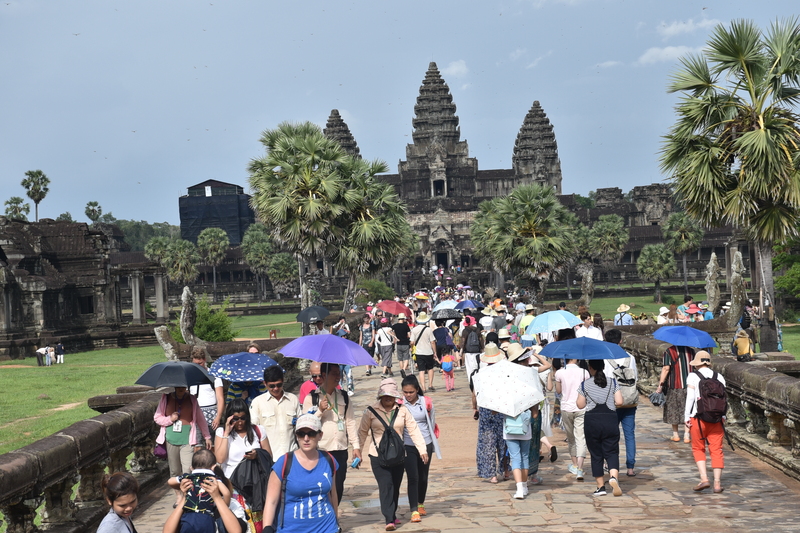 Perhaps, one central question in my mind has got deeply embedded and that is – just how could anyone create an edifice as Angkor without any previous knowledge of handling a project of that magnitude. Just how? After all Project Management as an engineering discipline might not be very old – at best 50-60 years. And they knew exactly what to do. 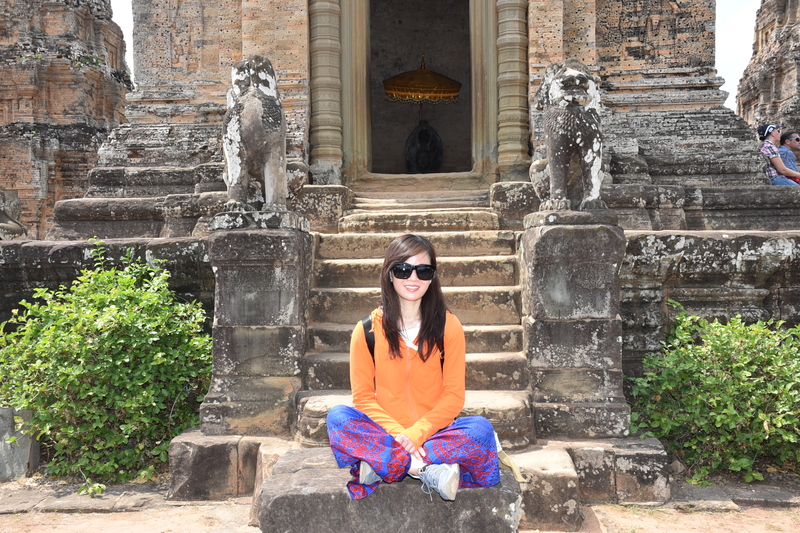 If one checks very closely at Angkor, not even a piece of stone is superfluous. Not one work of sculpture is out of shape, out place or incomplete. Everything is its rightful place. Towards that end, one must witness if there was a precedence; was there any school of learning towards these forms of art and/or architecture where untold number of highly accomplished highly trained artisans, architects and engineers graduated who were matchless then, and whose work remains matchless this day. 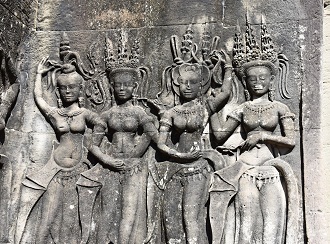 The sculptures at the Kanchi Temples are in granite and intricacy same as at Angkor. History has it that these temples at Kanchi were created under the patronage of the Chalukya and Chola kings. 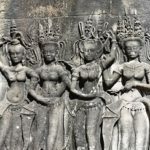 Having witnessed something as intriguing as Angkor, here in India, one thing is certain – there definitely was an elaborate India connect with those who had worked at Angkor. I also found out that Mahabalipuram, about 75 km South of the city of Chennai has temples also known amidst the sailors’ community as The Seven Pagodas that in medieval times used to serve as the Light houses for foreign sailors. These temples also have unfinished sculptures thus affirming a thought that there must have been a Gurukul operated by Priest-Architects of great wisdom where young students would learn the art & science of sculpting. No wonder then that the art & science of sculpture creation was very advanced here in India since time itself. And this art & science was then exported through highly proficient artists to Indochina and other parts of the world. At Kanchi, incid entally, there is a Shiva Temple where the Shivalinga is made out of mud as per the legend, which The Goddess Parvati herself made (not permitted to be photographed; I could just take a photograph of the entrance to the Garbhagriha). 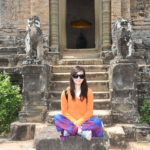 However, the tenets of temple building have been followed here very closely. In that there are Gopuras on all four sides of the Temples. Besides, halls and large corridors within the main Temple complexes have been created where the devotees pass through before reaching the Garbhagriha, the main Sanctum Sanctorum. All this sculpting work has a serious intent latent within – that the devotee who wants to reach the Presiding Deity unto Whom the Temple has been dedicated, should become immersed in His thoughts. There is also a silver coated trunk of that Mango Tree 3,500 years of age, under which Lord Shiva met The Goddess Parvati; and therefore the name – Ekambareshwar. 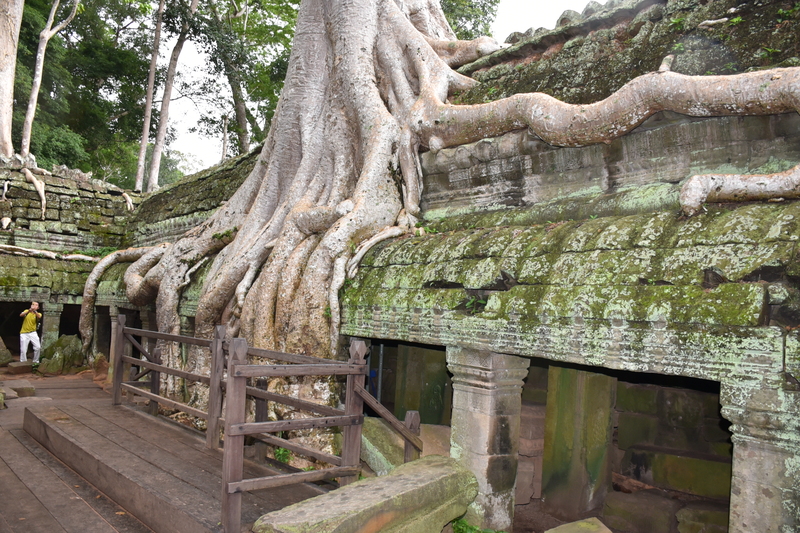 Since I am solely at Art & Architecture of the Temples that impact Angkor, issues such as the world famous Kanjivaram sarees, I am not touching here. Neither the developments that have mushroomed around the temples in India marring the sacredness is being mentioned.